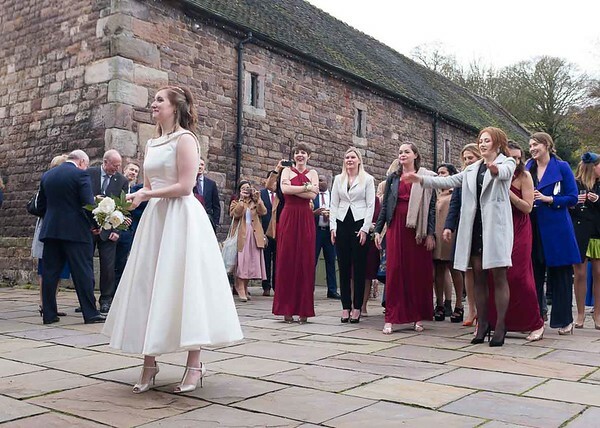 The Staffordshire Wedding Photography Scene, including featured weddings, trends, techniques and equipment used. 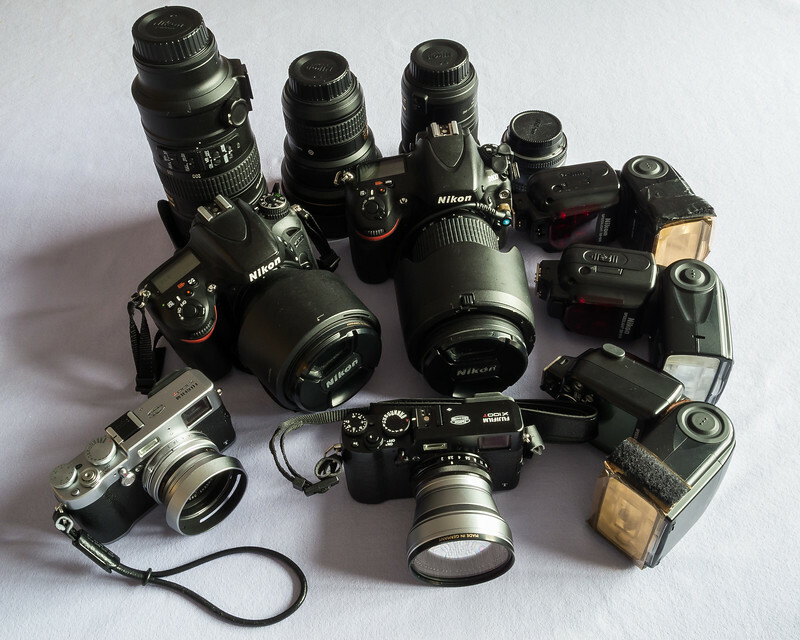 A tip when shooting scenes with clutter. 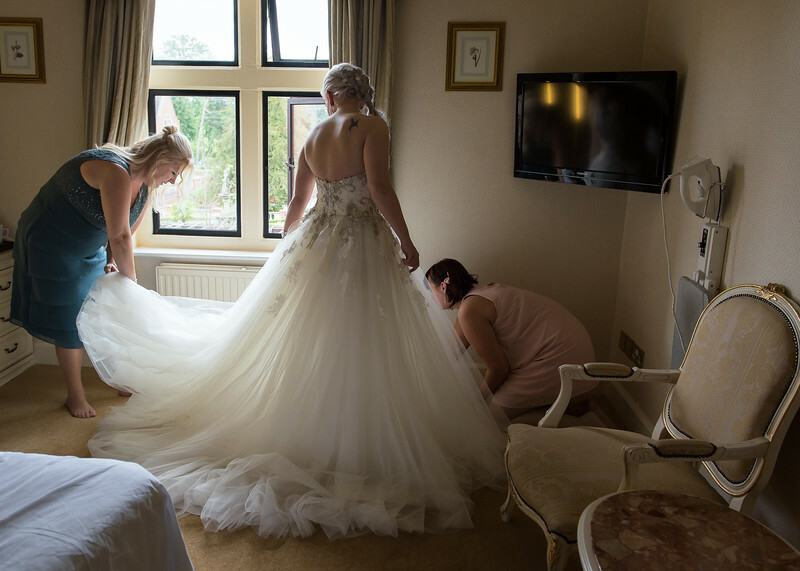 Black and white images helps to remove distractions and clutter that may be present and are are more noticeable in colour This effect is particularly useful for me with the photography of the brides final preparations. 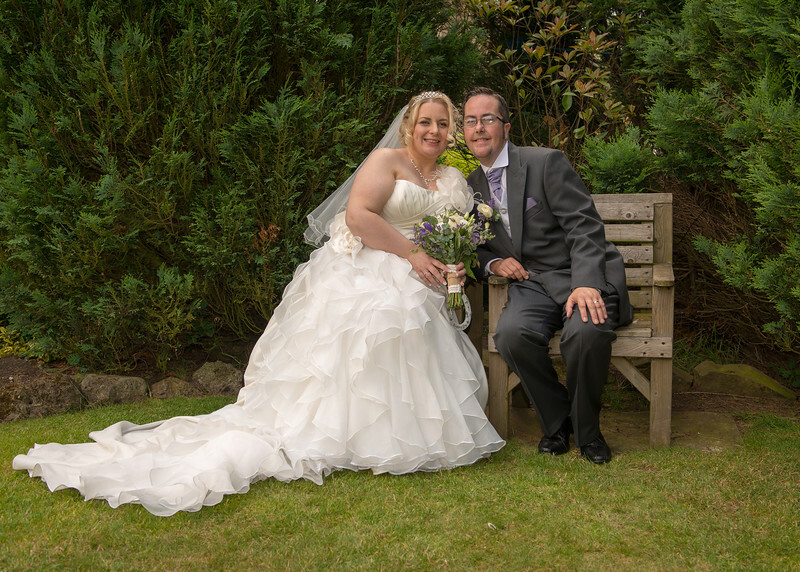 I had been booked for 5 hours, so Sandra and I stayed up to the wedding breakfast when we went home, returning a couple of hours later after the speeches, to capture the cutting of the cake and the first dance. 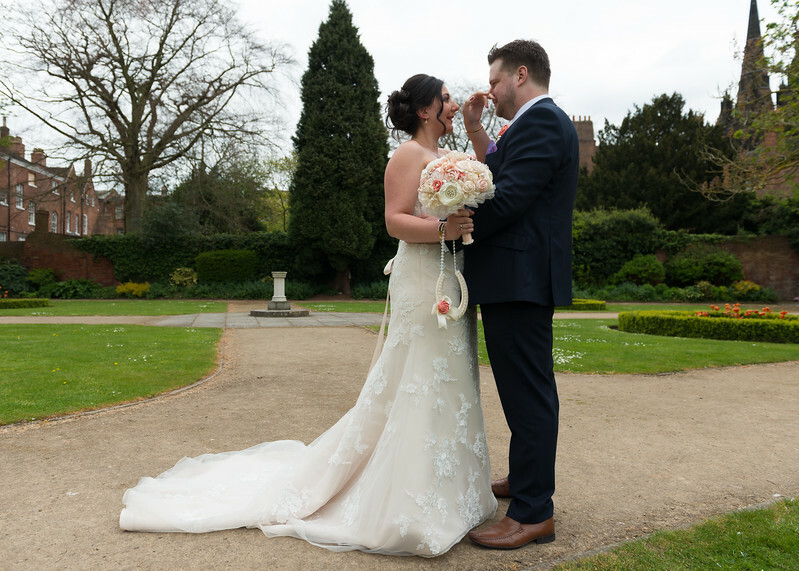 I can't afford to be quite so flexible at most venues, but if you are getting married at Moddershall Oaks I can usually split the coverage on the day to suit your budget if required. 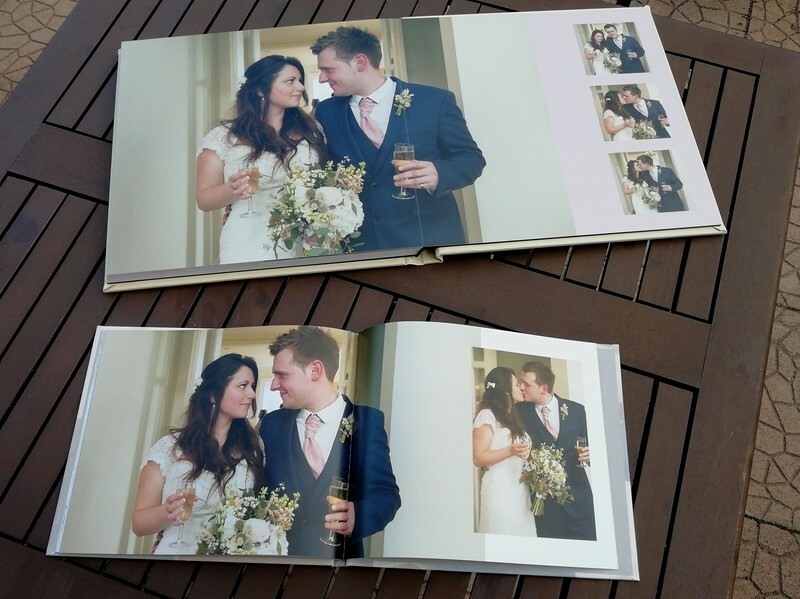 A Wedding Album - To Purchase or Not to Purchase? - That is the Question! 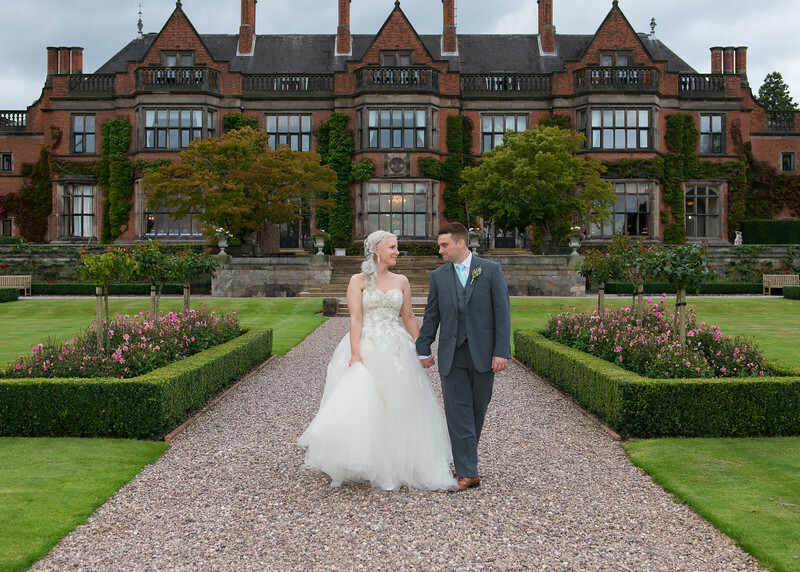 Weston Hall, Staffordshire - Charlotte & Ashley's wedding. 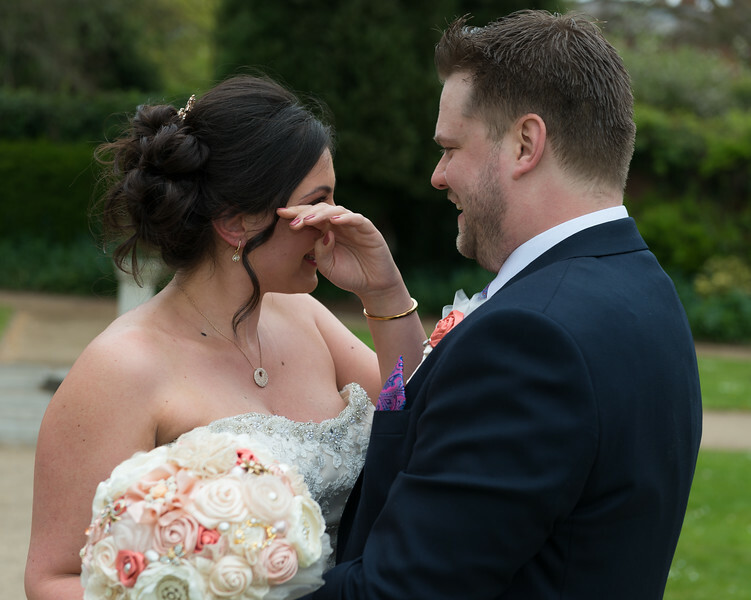 See more reception, speeches and first dance photos here. The first look an American trend. 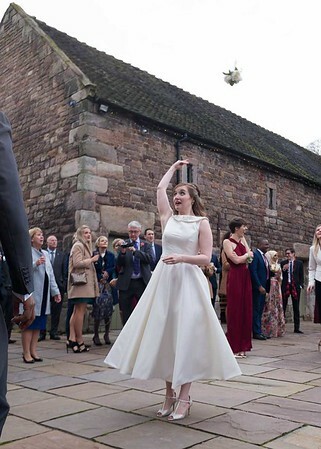 Like many things that start in America the "First Look" crossed the Atlantic and arrived in Blighty some five years ago, ten years after it first appeared in the U.S.
For couples who want to see each other before the ceremony this affords their photographer the opportunity to capture photographs that document the emotion of the moment in a sequence of images. 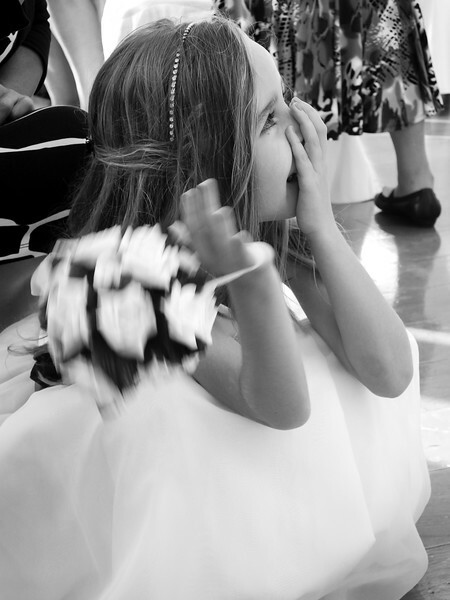 That is not to say that similar emotion cannot be seen when couples first make eye contact in the aisle of the church. 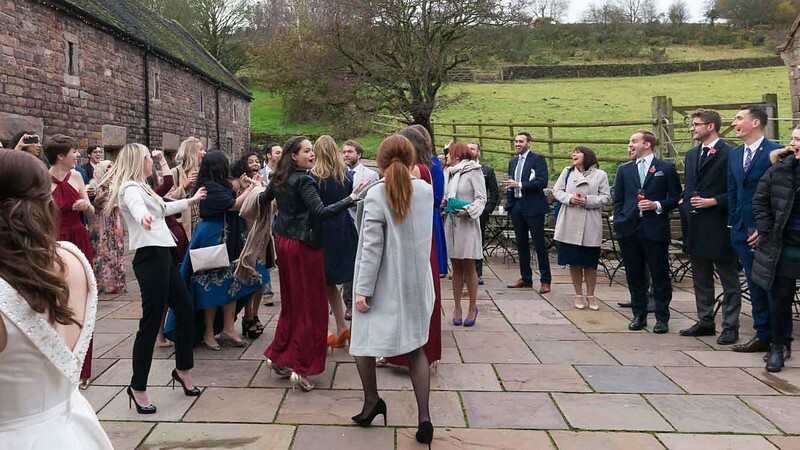 Although non-traditional and not for everyone, for a number of brides who wish to see their groom in advance of the ceremony, this provides another option. 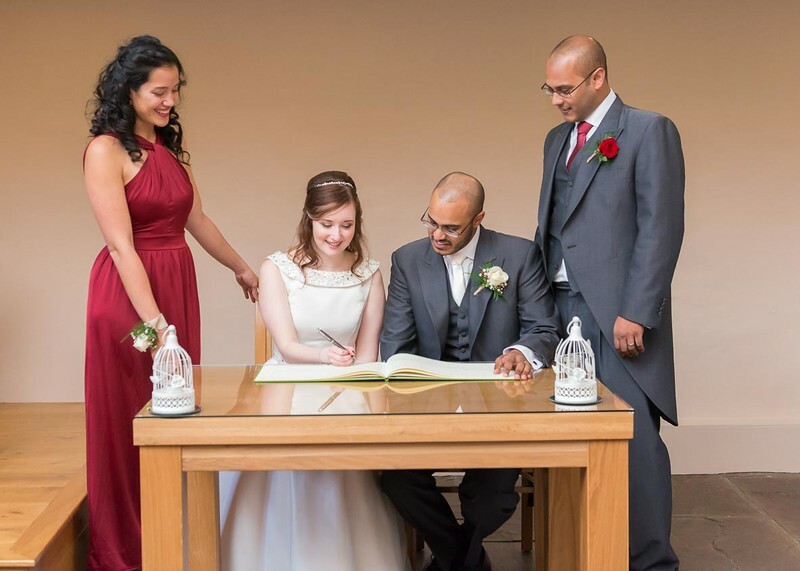 Helen & Ashfaq's Winter Wedding - Ashes Barn Wedding Photography, Staffordshire. Claudia and Sam stroll hand in hand. 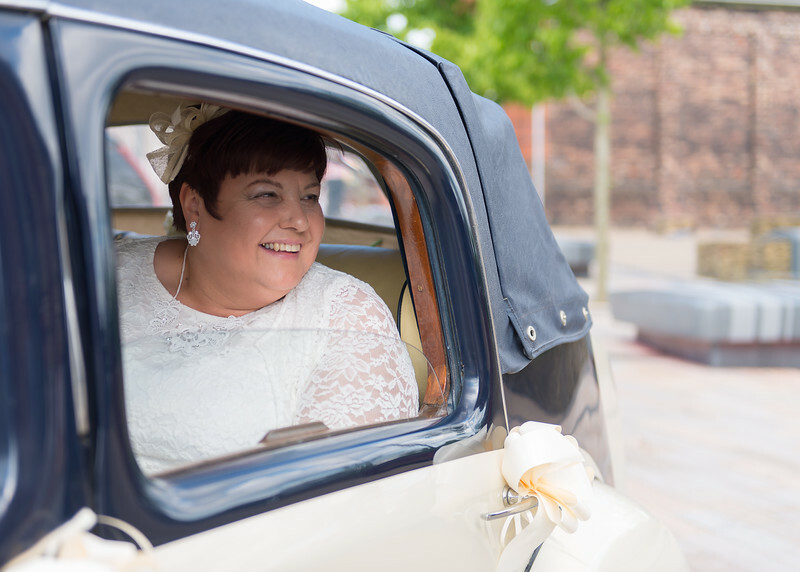 Sandra Currie, Wife and second Wedding Photographer - With an eye for a good shot. 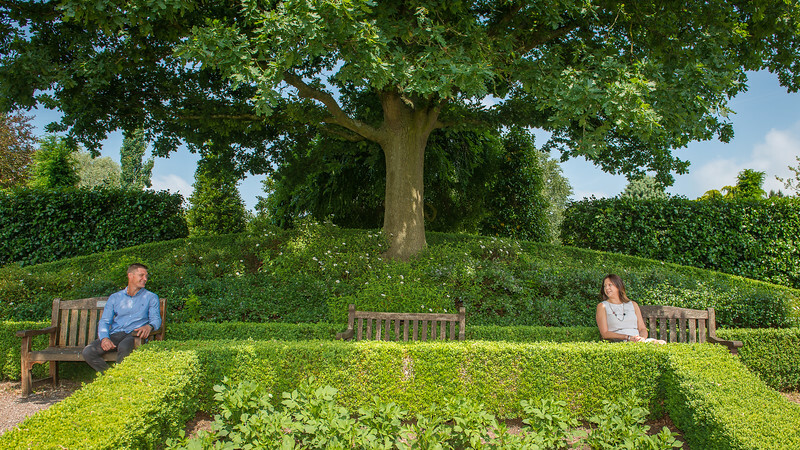 "It's official" Sam and Paul take a seat in the garden. The Night Before - Wedding Preparation List. Angela and Ian sign the register at their beautiful barn wedding. 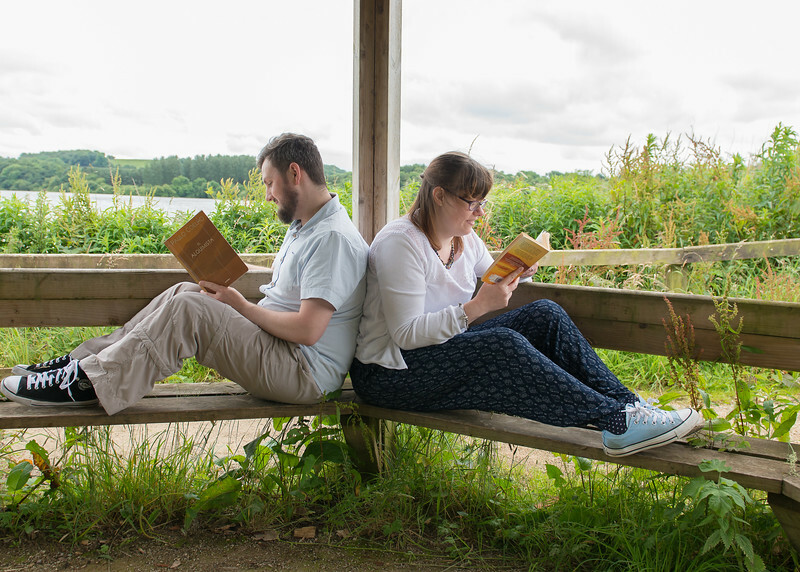 Jodie and David -Shottle Hall Wedding Photography, Derbyshire. 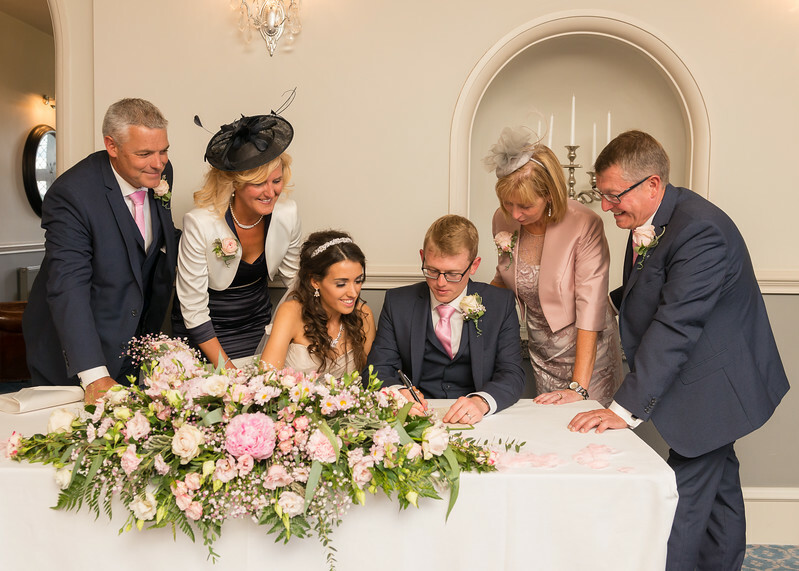 Jodie and David's Derbyshire Wedding. Vicki and Andy. 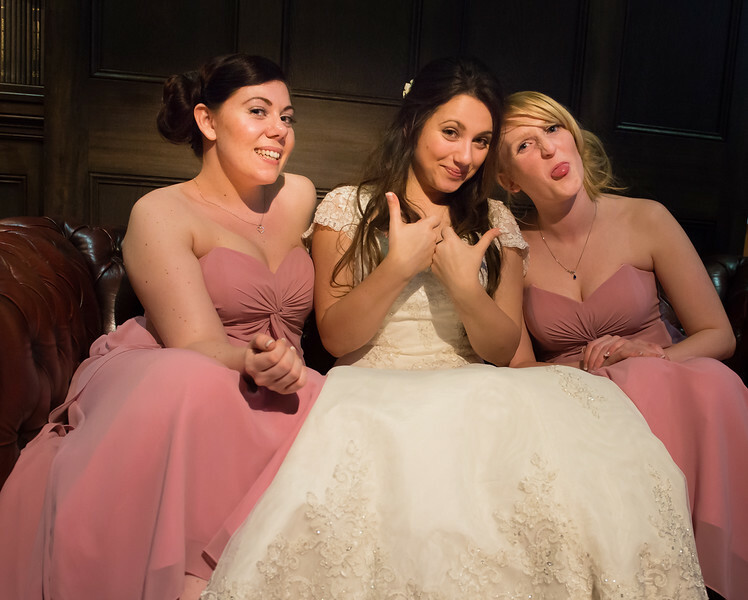 Longton Methodist Central Hall Wedding Photography, Staffordshire. 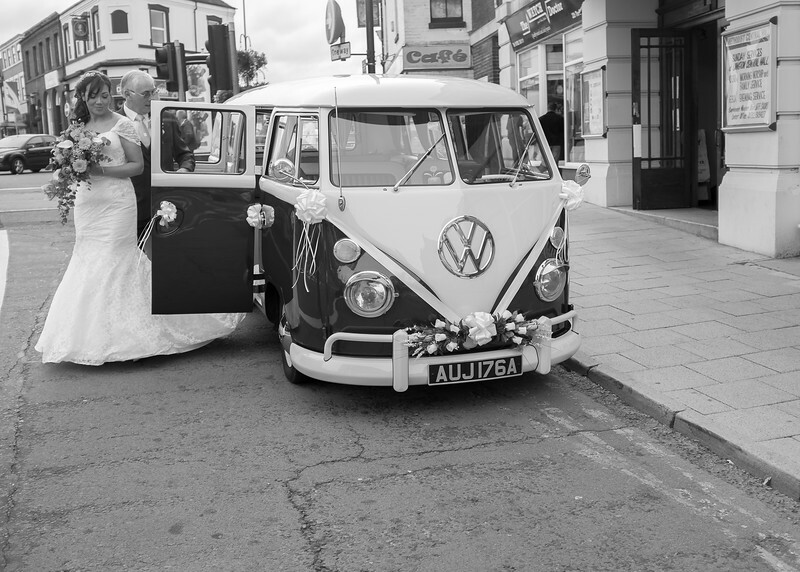 Vicki looking stunning arriving at Longton Methodist church in the Strand, Longton in a split screen classic Volkswagen camper van. 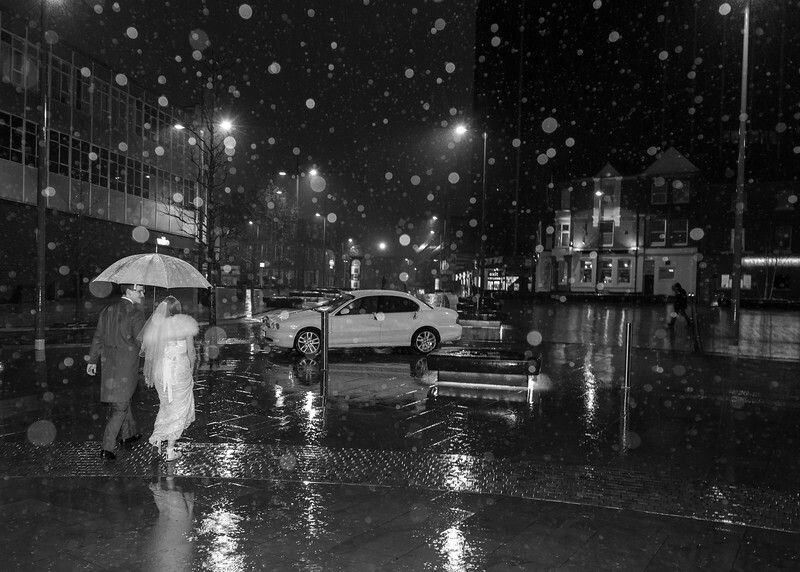 The Strand, if you don't know, is a busy high street and the appearance of Vicki put a smile on all the shoppers' faces. 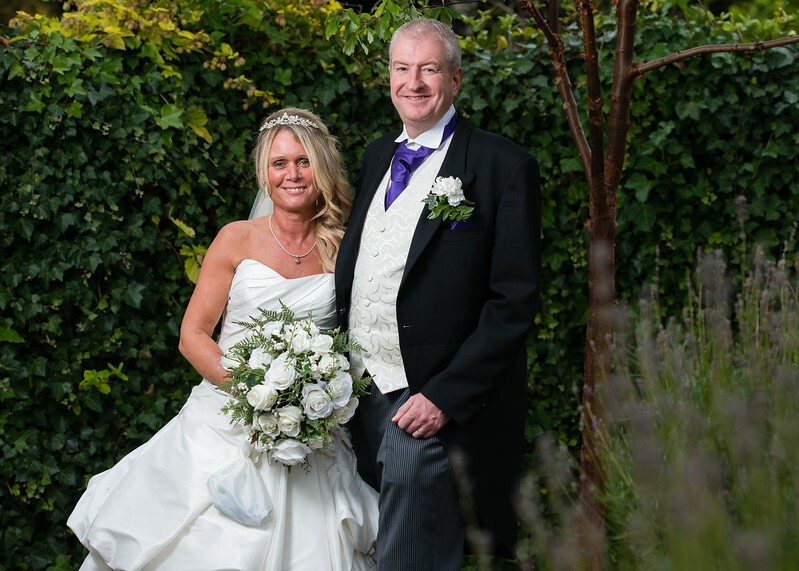 Terri and Jason - Three Horseshoes Inn Wedding Photography, Staffordshire. 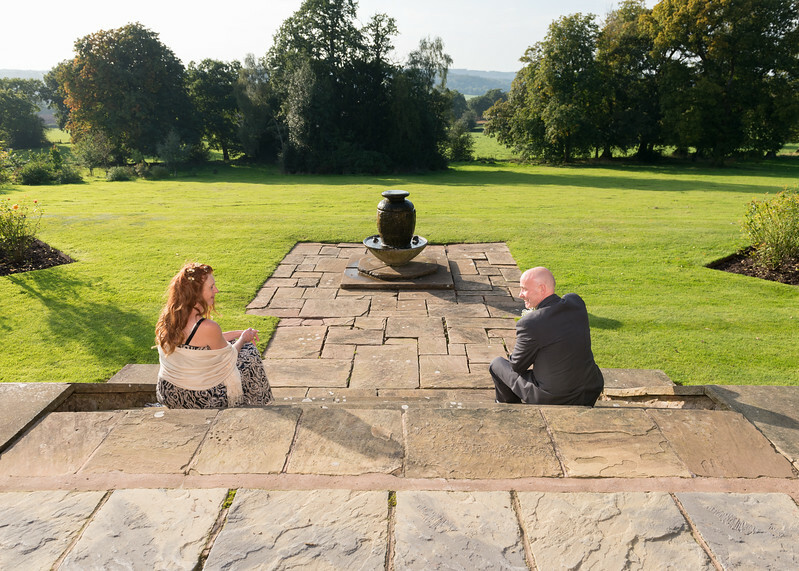 Terri and Jason relax in the gardenof the Three Horseshoes near Leek. 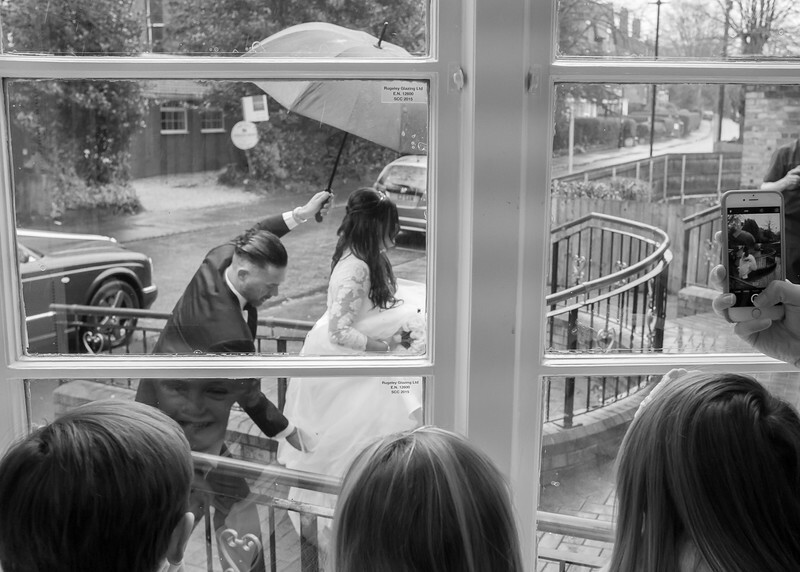 A couple of favourite images from recent weddings in the rain! 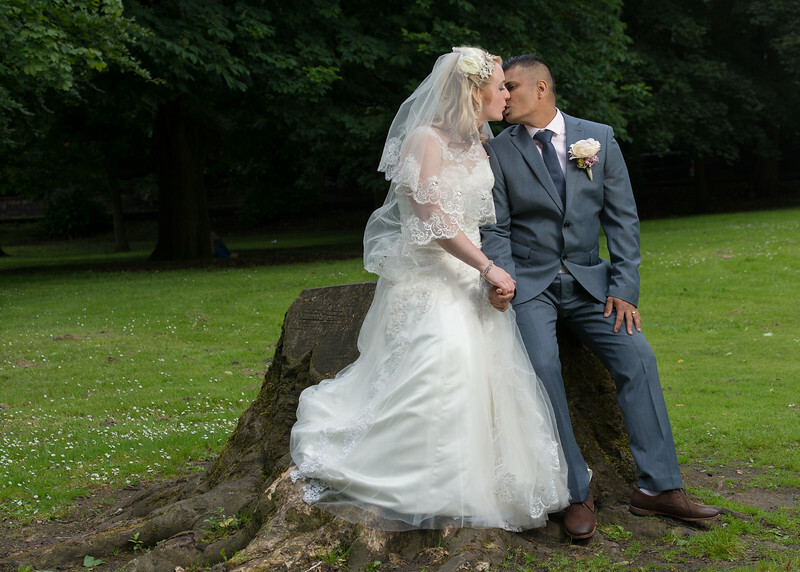 Susan and Mark, Newcastle Under Lyme Registry Wedding Photography, Staffordshire.Susan and Mark in Brampton Park, Staffordshire. 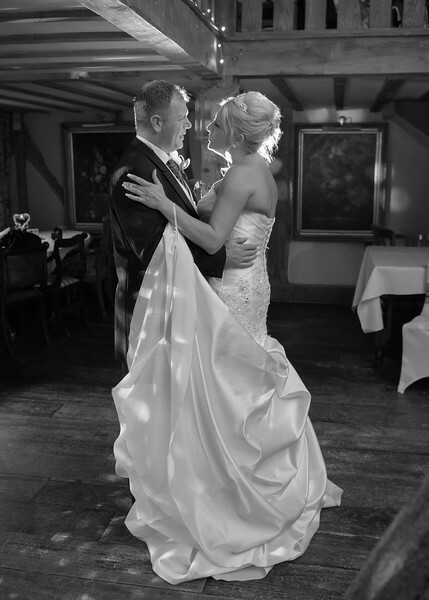 First dance using a Lowell GL1 Hotlight to backlight Angela and Ian - The Plough Inn, Eaton, Cheshire. 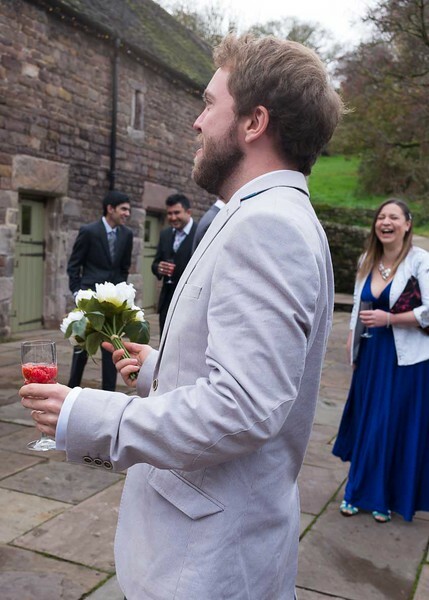 A lighting technique I frequently use for evening receptions. 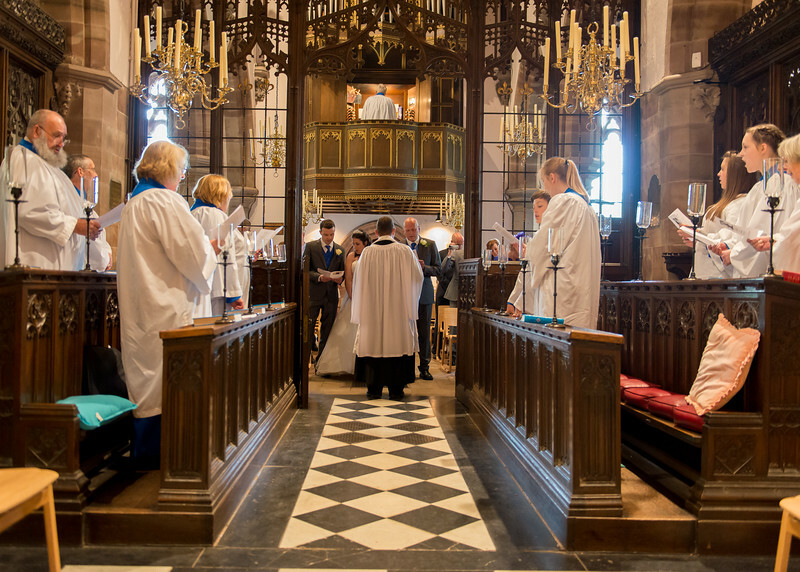 Jemma and Chris in the beautiful St. John the Baptist church, Ashley, Shropshire. 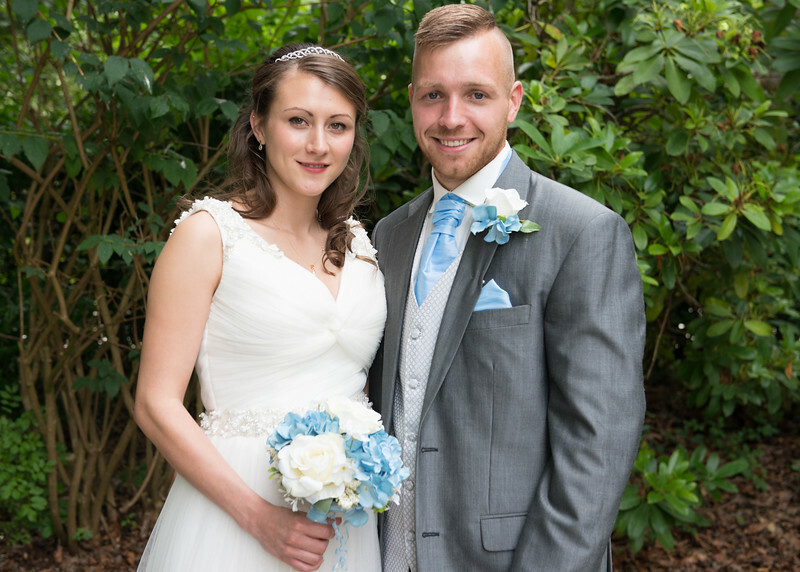 Marie and Andy - Upper House Wedding Photography, Barlaston, Staffordshire. The first kiss for newly weds Marie and Andy. Kerry and Chris. 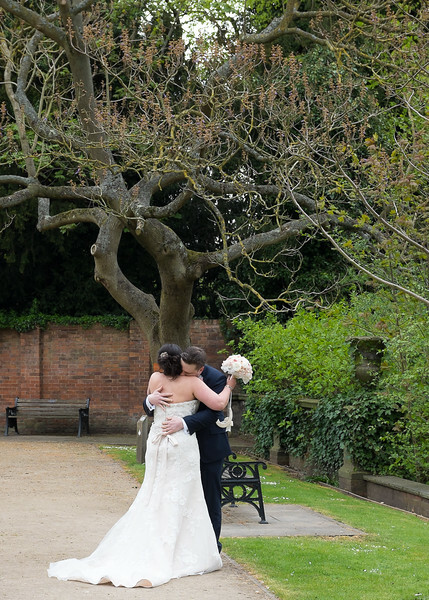 Newcastle under Lyme Wedding Photography, Staffordshire. 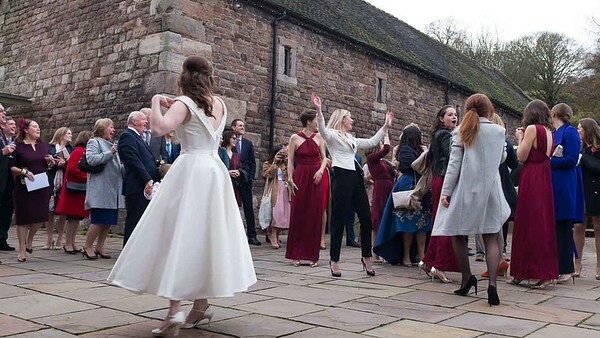 This wedding was held at Newcastle under Lyme Registration office. The couple booked me for 3 hours, the minimum time I offer. 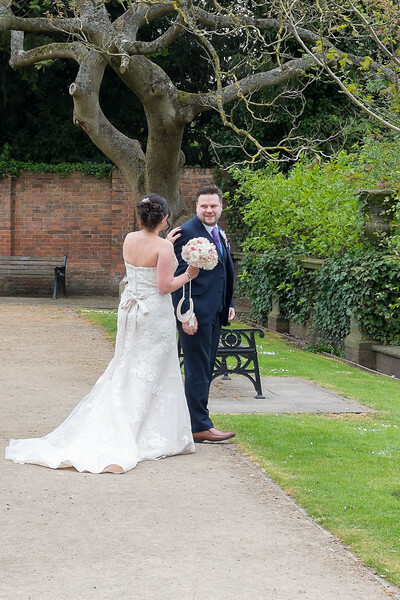 However, this gave me time to photograph the couple arriving, the ceremony and still have time for some shots in Brampton park located adjacent to the venue. 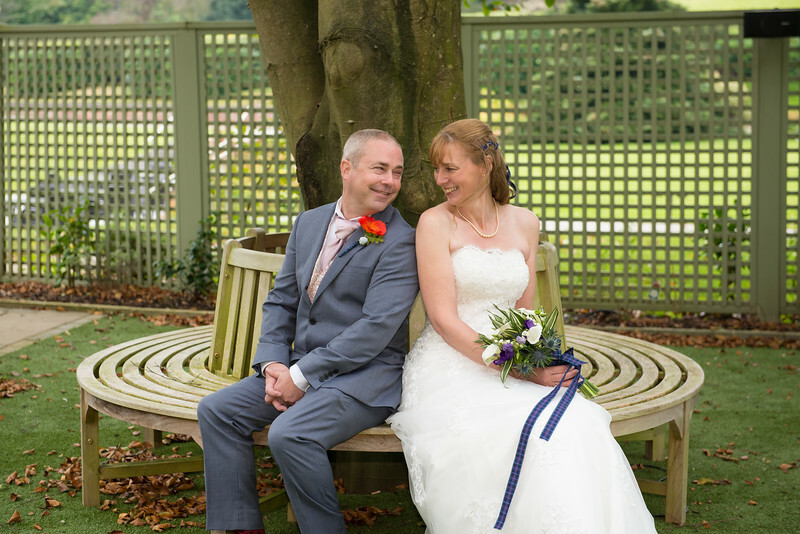 Lita and Craig - Hanley Town Hall Wedding Photography, Stoke on Trent, Staffordshire. Lita arrives in a vintage convertible.